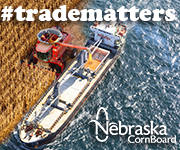 class="post-template-default single single-post postid-241028 single-format-standard group-blog masthead-fixed full-width singular wpb-js-composer js-comp-ver-5.7 vc_responsive"
LINCOLN, NEB.– The Nebraska Farm Bureau Foundation awarded 10 scholarships to students enrolled in the Agricultural Education Teaching Program at the University of Nebraska – Lincoln. 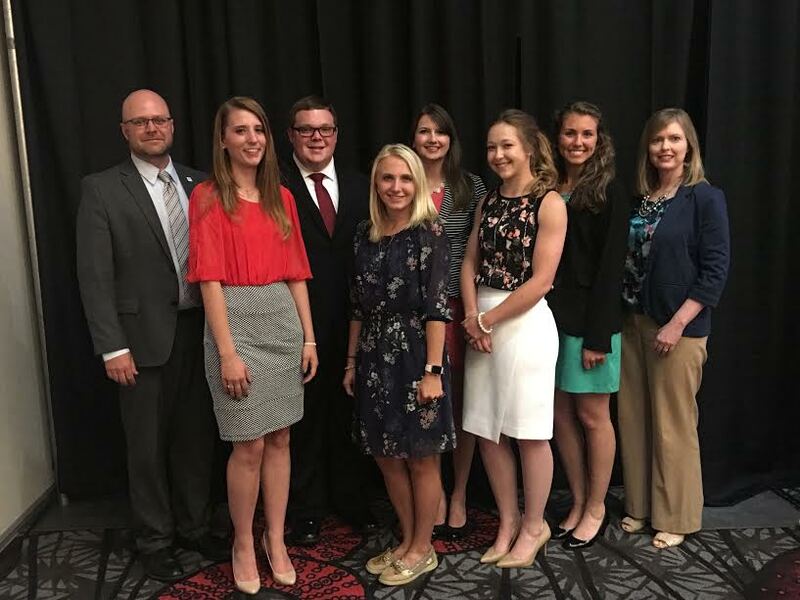 “Each of these 10 students have demonstrated a passion for agriculture and their excitement to continue to grow the agricultural education and FFA programs in Nebraska,” said Megahn Schafer, executive director of the Nebraska Farm Bureau Foundation. “We are happy to support scholarships that align with our vison of developing strong agricultural leaders to ensure a bright future for agriculture in Nebraska,” she continued. Each recipient will receive a $1,500 scholarship during their student teaching semester at the University. Applicants answered why they wanted to be an agricultural education teacher, professional goals for the future, and what the scholarship would mean to them. The 10 recipients of the scholarships are Jacob Goldfuss, Holt county; Mattison Sullivan, Nuckolls county; Sarah Wollenburg, Gage county; Spencer Noble, Boone county; Juliana Krotz, Lancaster county; Shawna Wheeler, Cherry county; Laura Lundeen, Kearney county; Maranda Kegley, Buffalo county; Morgan Schilling, Red Willow county; and Chris Scheideler, Greeley county. Scholarships recipients were honored at the Nebraska Career Education (NCE) Conference in Kearney, June 7. The Foundation received the Outstanding Business Cooperation Award from the Nebraska Agricultural Educators Association during the conference. Six of the ten honorees were in attendance and recognized at the Nebraska Agricultural Educators Association banquet. In attendance were, Julianna Krotz, Laura Lundeen, Mattison Sullivan, Jacob Goldfuss, Christina Scheideler, and Sarah Wollenburg. 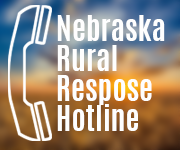 At the conference, the Foundation announced a call for applications for the Nebraska Agricultural Education Teacher Retention Program. Current teachers who have existing student loans and are in their first through fifth year of teaching are invited to apply. Applications can be found atwww.nefbfoundation.org and are due August 15.